Building on one of the greatest breakthroughs of the 20th century, a remarkable new system empowers you to visualize, define, and create any RESULT you want and any REALITY you choose. This is Psycho-Cybernetics for the NEXT generation. "I've spent years reading all the big names in the motivational world, but it was Matt Furey and Dr. Maltz that finally gave me the mental tools I really needed to improve myself. In the last 1.5 years I've completely turned my life around. I've definitely found my passion in life." "I love this stuff… it has changed my life for the better. Maltz was genius and Matt Furey is adding his own style of giving exact instructions on how to make it even more user-friendly." "You have really given me a 'blueprint for success' using Dr. Maltz' techniques... thank you! The benefits are visible in my business and my personal life." If that's a port YOU'D like to arrive at, you’ll find the map to take you there written in the theatre of your mind. And I can tell you from personal experience that it’s the most exciting, most fulfilling voyage you will ever make! Find out for yourself. Chart your own path to the life of your dreams. P.S. In addition to the 7 main CDs in the program, I'm loading you up with bunch of terrific extras you will LOVE. I want to change my movies and change my life! 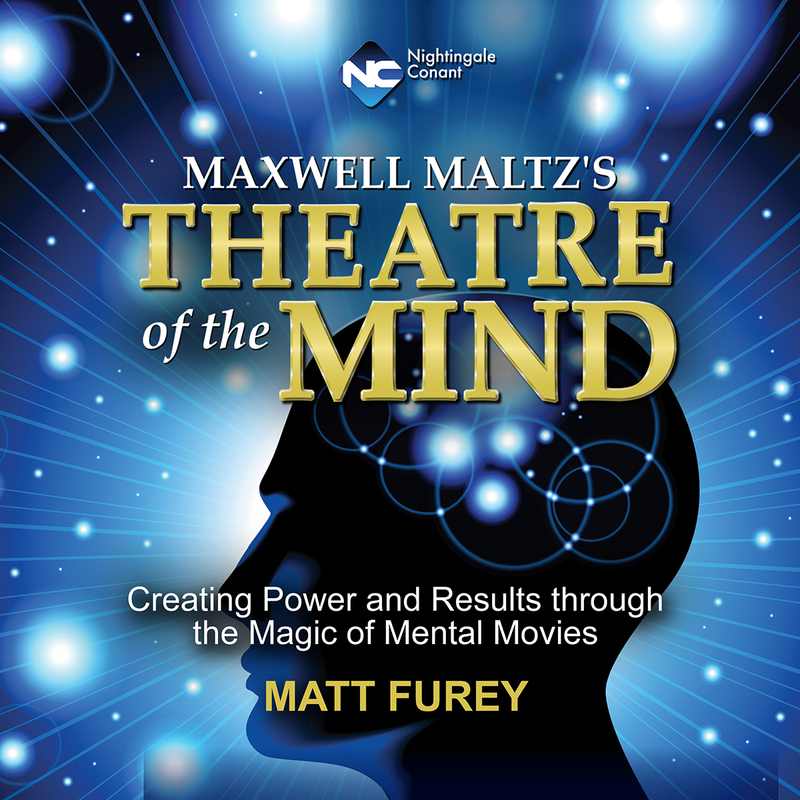 Please send me the audio/video program Maxwell Maltz's Theatre of the Mind by Matt Furey, at the special price below. - I can select one of two ways of ordering.